Keeps your little charm cosy. Every newborn baby should have their head supported when out and about. 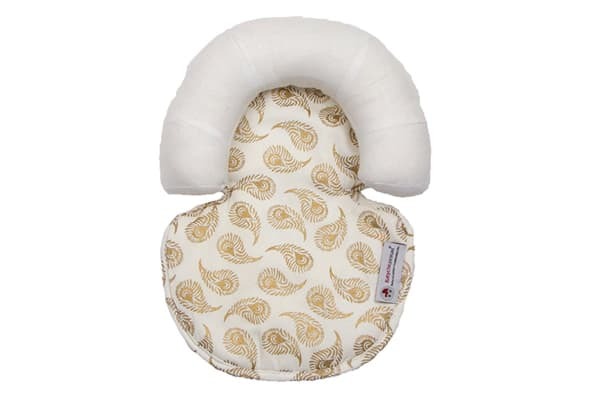 The Babychic Head Support is made from cotton fabrics and fillings. Even the filling surrounding the head sections is filled with cotton filling. 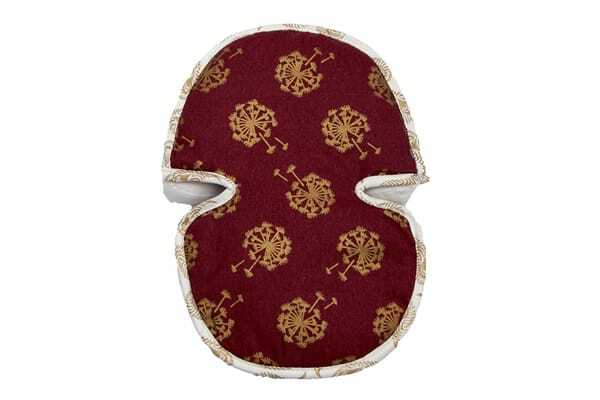 This combination is highly breathable, helping to keep baby cool whist in the pram. This breathability helps to reduce the risk of eczema flare-ups and skin irritations. 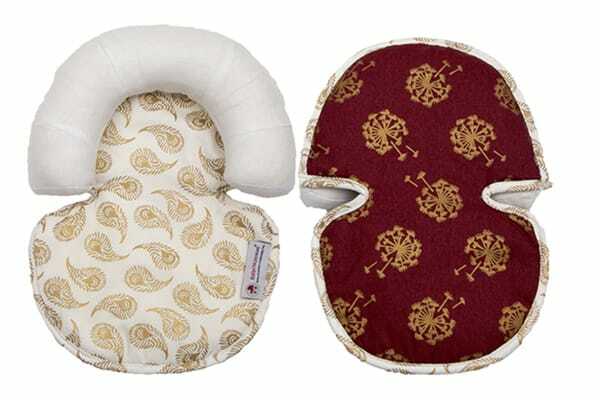 Hence, the Babychic Head Support is perfect for babies with sensitive skin or allergies.